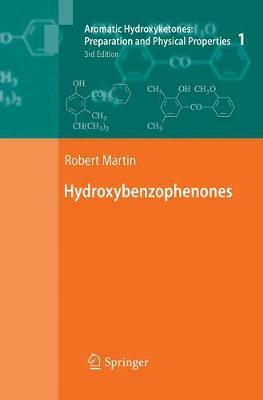 In four volumes, Aromatic Hydroxyketones provides detailed information on the physical properties and syntheses of 6,000 hydroxyketones. Each entry includes basic identification information, including the Chemical Abstracts Service Registry Number, molecule name, molecular formula, and molecular weight. This resource provides a powerful tool for the synthesis of intermediates of specialty polymers, pharmaceuticals and fine chemicals.